Where can I see the roadmap/planned features for Marvin? 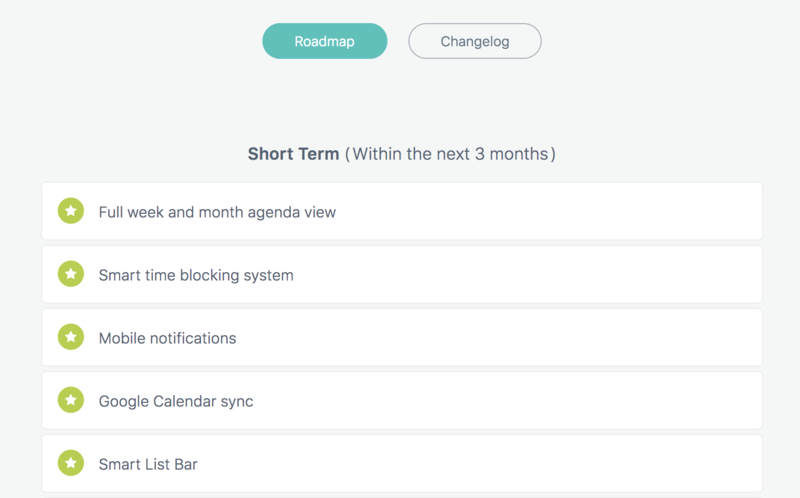 The roadmap gives you a general idea of some of the bigger features we have planned and how we prioritize them. The roadmap is by no means complete. There are many features we have planned that are not on there and new feature ideas come up all the time either from our users or by us.